Carpet Cleaning | Cleaning Connection, Inc. The Cleaning Connection specializes in Commercial and Residential Carpet, Drapery and Upholstery cleaning Services. In our plant or at your home or office our van powered and portable cleaning equipment will accomplish all the required cleaning tasks. Our expert Technicians will provide the necessary cleaning services to restore your furnishings including pre-treating and spotting stains and wet extracting area carpets and wall to wall surfaces including upholstered sofas and chairs as well as window curtains and draperies. 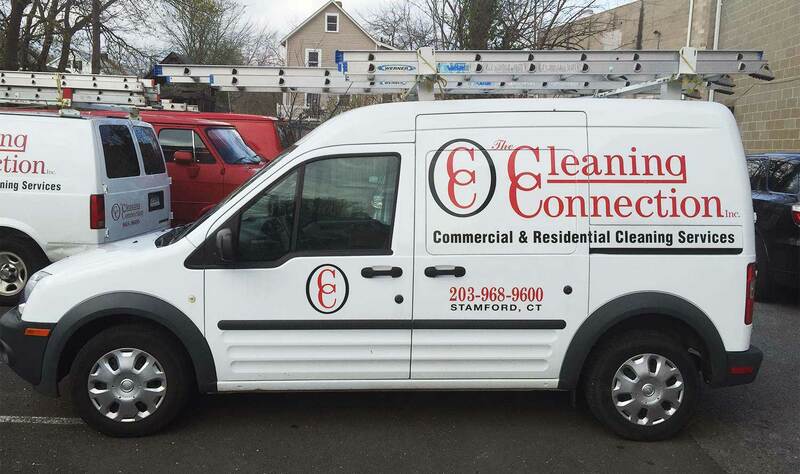 The Cleaning Connection’s Carpet Cleaning Division is your first call for cleaner carpets, upholstery and drapery in the Fairfield & Westchester County and New York City Area. Fresh new carpets look and feel great once installed. However, wear and tear and everyday use can make your carpet look faded and ugly out. The accumulation of body oils, dander, dirt and accumulated dust in the fibers can cause your carpet to appear worn. We will enhance the appearance and extend the life of your carpets and reduce replacement costs by allowing the Cleaning Connection provide a FREE carpet maintenance program and cost estimate for your home or office. 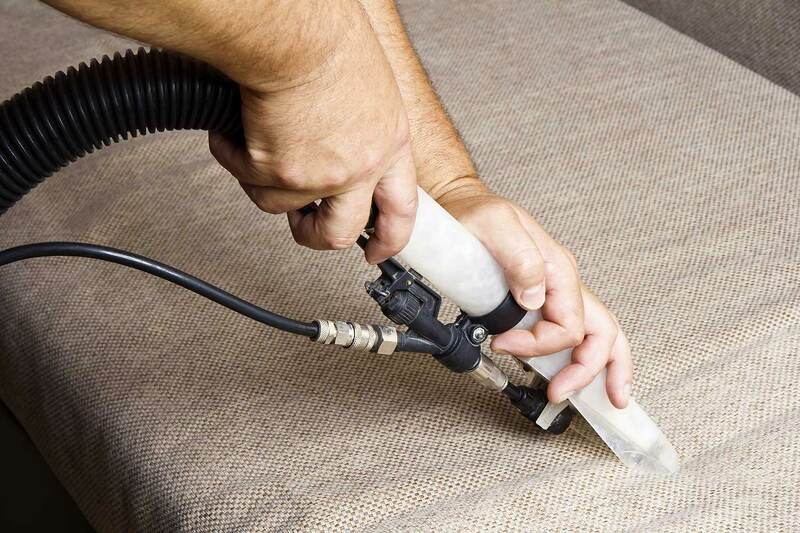 The Cleaning Connection and our Carpet , Drapery and Upholstery Cleaning Technicians provide a quality cleaning and maintenance service at a competitive price.